With all the excitement and joys that come with pregnancy, there are several physiological and hormonal changes that occur in preparation for creating the environment for the developing baby. So what are your options? Well, the good news is we have safe and effective treatments to help your body through this wonderful journey. Chiropractic care is an integral part of prenatal and postpartum care. It helps keep a pregnant mom feeling good and assists her in coping with the physical stresses of an ever-changing body. Relaxin – a hormone released during pregnancy to allow the ligaments of the pelvis to relax in order to accommodate the growing baby and prepare for delivery. As a side effect, the joints of the spine and pelvis can become unstable and susceptible to misalignment from previously trivial forces i.e. – stepping off a curb. Increased weight gain and change in weight distribution to accommodate a changing centre of gravity. This leads to changes in posture such as a protruding abdomen and an increased back curve. Increased stress on spinal and pelvic ligaments and joints. Release of relaxin can cause instability the body’s joints due to laxity in the ligaments. Increased demand and fatigue on spinal and pelvic muscles. As the joints and ligaments become lax, the muscles tighten up around the joints to provide support. Chiropractic can alleviate these uncomfortable symptoms with specialized procedures and techniques such as gentle spinal adjustments, exercises, stretching, dietary/nutritional counselling, and education about the birthing process. Establishing pelvic balance and alignment is another reason to obtain chiropractic care during pregnancy. When the pelvis is misaligned it may reduce the amount of room for the developing baby. This restriction is called intrauterine constraint. A misaligned pelvis may also make it difficult for the baby to get into the best possible position for delivery. This can affect the mother’s ability to have a natural, noninvasive birth. It is becoming common knowledge that acupuncture can help with fertility and increase your chance of getting pregnant. But the journey does not stop there. 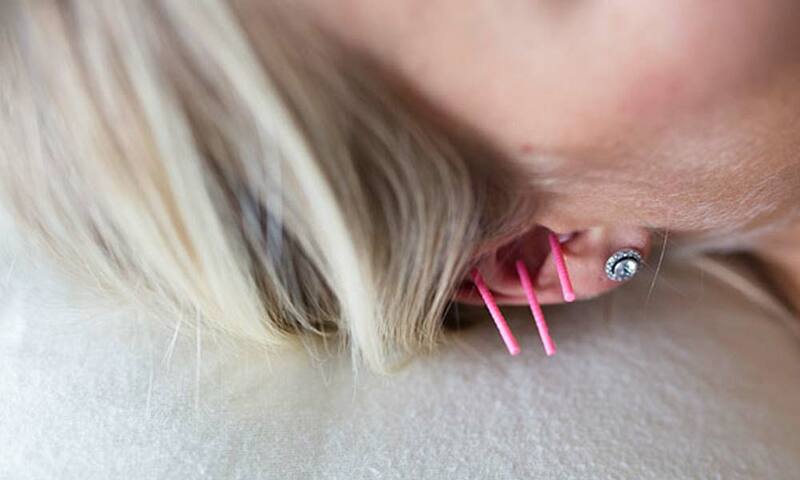 Regular acupuncture visits during your pregnancy is one of the best things you can do for yourself and baby. Acupuncture is safe and can help with several conditions that may arise during pregnancy. Prenatal Massage is a therapeutic form of massage catering to the unique and specific needs of a mother-to-be. With the incredible physiological changes that a woman's body goes through during pregnancy. women often experience increased musculoskeletal pain, stress, headaches/migraines, lack of sleep and anxiety. During the different stages of pregnancy, Prenatal Massage can help to decrease the discomfort of altered body mechanics and help increase relaxation to aid with sleep and stress. Many people wonder how they can receive Massage Therapy during pregnancy; we will help you find the safest and most comfortable position, whether it be face-down, sidelying, seated, or semi-reclined using pillows designed especially for prenatal massage.